Availability & Pricing - Blue Mountains Wedding Photographer | Willow & Co. The Where, When, What and How To Book. 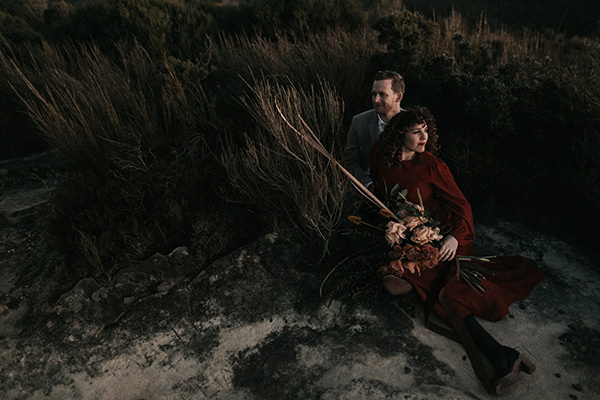 We're available for creative wedding, portrait and editorial commissions across the Blue Mountains and Sydney. We also love to wander so if you live or are getting married elsewhere across Australia or overseas, feel free to ask us about our travel options. Our clients invest between $3,350—6,750 depending on their desired extent of coverage and special extras. We have half day and full day coverage options and if you're eloping, please ask about our special elopement rate. We include a digital file collection for every wedding we photograph. For our full availability and detailed packages, you should definitely get in touch via our contact tab! We'd love to hear from you. We've spent a lot of time creating and designing what we believe is the most stunning wedding album to preserve your memories in. We love being able to offer these to our wedding couples to complete the story of your day. 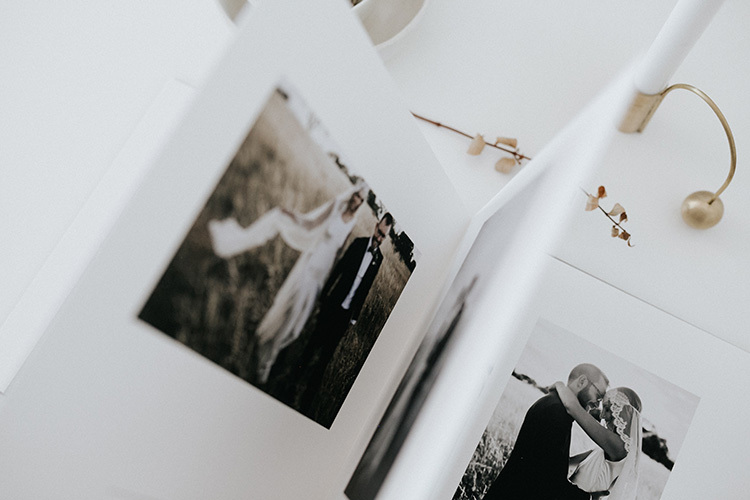 Not only are they a tangible way to preserve wedding memories but we love that they're destined to become family heirlooms. Our special Art Book: New Edition combines our photography with minimal style graphic design in a beautifully printed book, reminiscent of something you'd find in the Art section of a modern bookshop. Our Lovers Sessions are a celebration of you and your love for each other. We'll go exploring across the mountains or city streets and photograph your connection along the way. Lovers Sessions are for anyone in love, at any stage of their love! We've been honoured to photograph committed lovers, engaged lovers and married lovers who are celebrating an anniversary or an exciting adventure. The only requirement is to be hopelessly and endlessly in love. 1. Availability for your date. 2. A paid booking fee to secure us for your date. 3. An exchange of our booking contract. Yes! We shoot about 50% of our weddings at home in the Blue Mountains and Sydney, and the rest away in other beautiful destinations. We've been lucky to witness love and celebrations in the Southern Highlands, up and down the NSW coast, Mudgee, Canberra, Perth, Victoria, and Iceland. In addition to our usual rates, you just need to get us there (flights & car hire) and keep us there (accommodation) and we'll travel the world for you. Yes, of course! 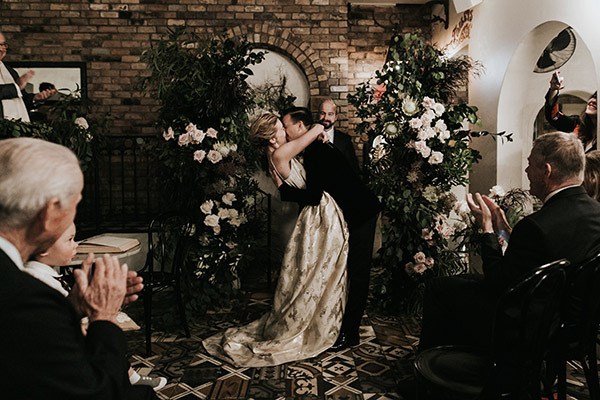 We're based in the upper Blue Mountains in NSW and we're happy to set up a time to meet, either before you book or after you've secured us for your wedding. Our packages include either Grace or Tim as your photographer but we highly recommend adding one of our trusted second photographers for extra coverage or for weddings with more than 150 guests. This also means you get more images as it allows us to shoot from more angles and get more variety in each moment. We find that our past clients have been better than us at describing our style. Some words they've used are: romantic, nostalgic, moody, creative, emotional, cinematic, "different"*. *that was someone's Grandma. We'll take it. How long have you been shooting for? We both completed three years of formal study in photography (Cert IV in Photoimaging and Advanced Diploma of Photography), spent years working in the industry to learn the ropes under the guidance of some fabulous mentors and then started Willow & Co. in 2013. Our lives have only ever revolved around photography and we're in this with our whole heart. Can we have the digital files? Yes, this is how we deliver every wedding and portrait shoot - a collection of high resolution files as well as an identical set of low res files for social media uploading. You'll also have access to your own private online gallery so you can share your wedding or portrait memories with loved ones everywhere. We'd like an Art Book, how does that process work? After the wedding images have been lovingly edited, we then work with you on a design for your book. Once the design is finalised, we send it all to our brilliant album makers who expertly print and bind your beautiful book. We believe it's extremely important to have tangible photographs in a world where electronics fail and data is lost daily. Our Art Books are made with archival materials for the sole purpose of becoming part of your legacy and being loved by future generations. What's your favourite part of a wedding? We have two - the first is that moment where you walk back down the aisle (being showered in confetti if possible) and into the arms of everyone who loves you. Emotions are at their peak, euphoria is in the air and it's a joy to witness and photograph. Our other favourite moments are the little quiet pockets of calm during the day. It usually happens while we're in the middle of a beautiful portrait session and everything starts to sink in which creates a really special atmosphere of comfort and deep love. We're eloping - will you take our photos but also be our witnesses? We'd be absolutely honoured to. We've done it before and we'll happily do it again. And speaking of elopements, do get in touch for our special elopement rates.